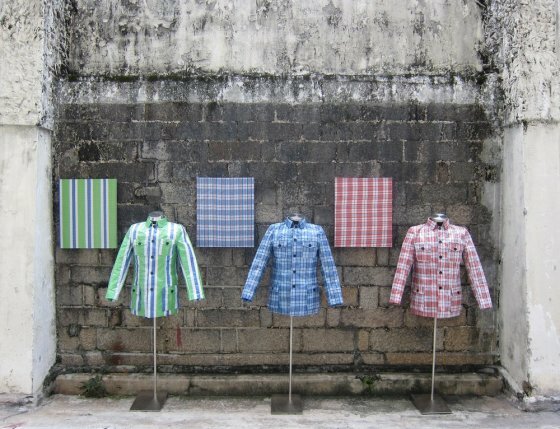 Shen Hua works with paintings, installations, and sculptures. 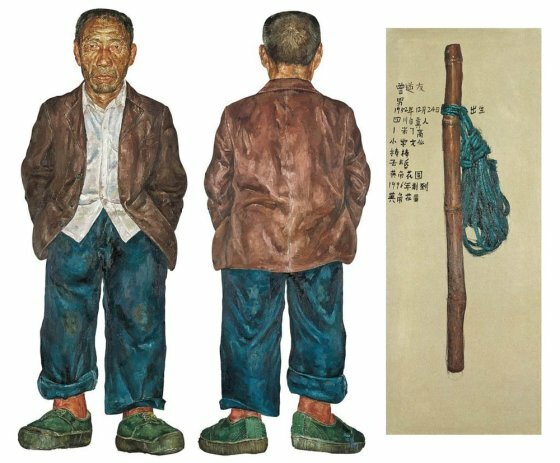 Articulating an aesthetic that is firmly grounded in an emotive representation of the Chinese proletariat, Shen Hua’s language borrows from the ‘Expressionist’ era, in terms of motif, technique and artistic ambition, while bridging the gap from ‘Socialist Realism’ to ‘Rustic Realism’. 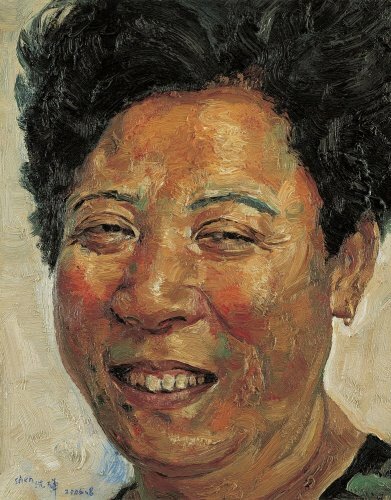 Through inspiration derived from ‘Freudian Expressionism’, his painting techniques employ heavy and powerful brushstrokes to render the strong and twisting muscles of the migrant workers, as well as to express his own inner feelings. 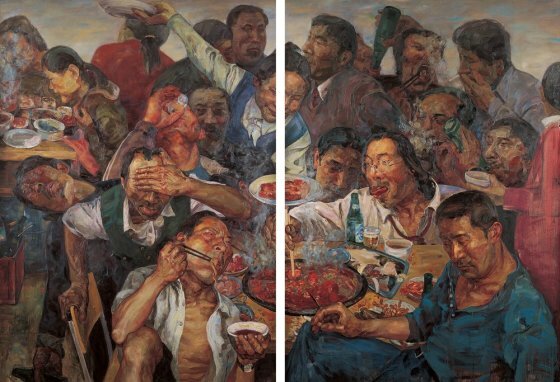 By depicting the practical and banal, he manifests the dynamic forcefulness of reality. His command over his medium liberates his honest sense of humility, thereby allowing a keen psychological insight, and understanding of, society in motion to be put forth with candour. 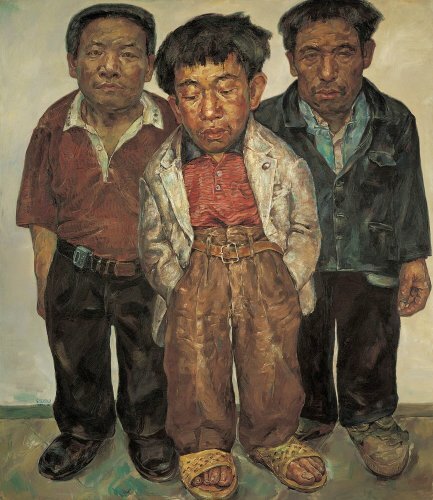 The treatment of Shen Hua’s subject matter is characterised by a muted palette, with his figures garbed in non-descript clothing dulled by a very obvious layer of grime. His figures manipulate the audience’s expectation of scale, appearing as if the figures have been shrunk to fit an oversized frame. Within each canvas, the artist’s personality seeps through, a personality that is acutely self-conscious and aware of the things that have informed its scope of experience. This awareness is distilled into images that reflect the many personalities that make up society.